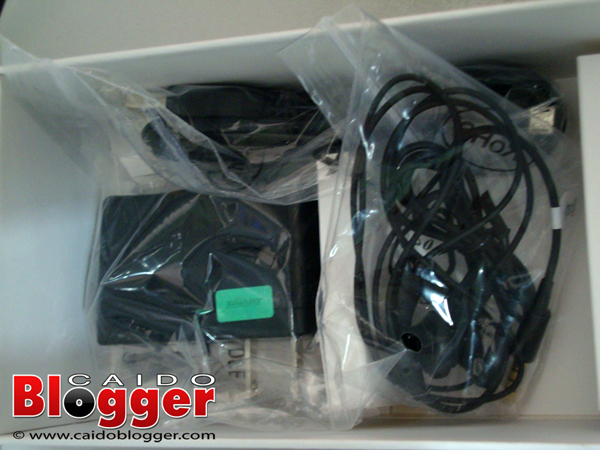 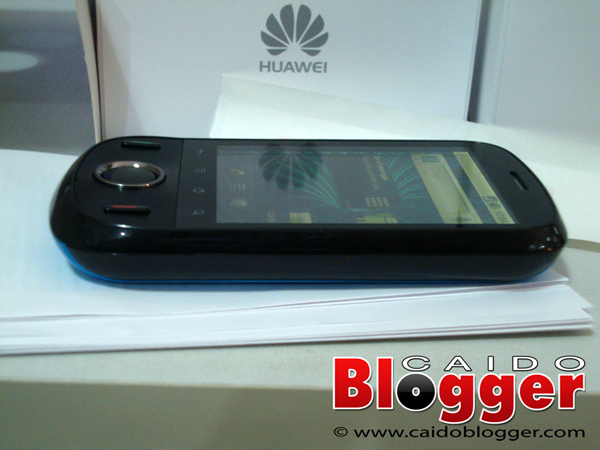 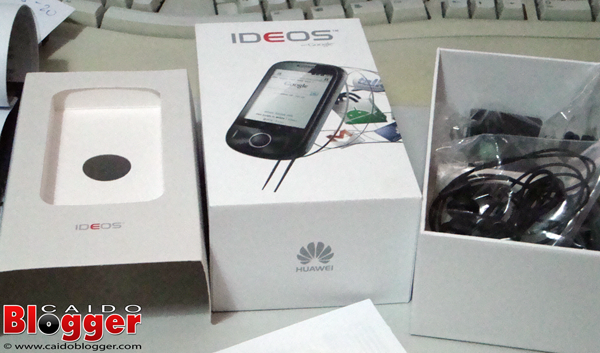 I got a chance to have a hands-on experience with Huawei U8150 IDEOS when a sister asked me to unbox it, check it out, and install the necessary applications. 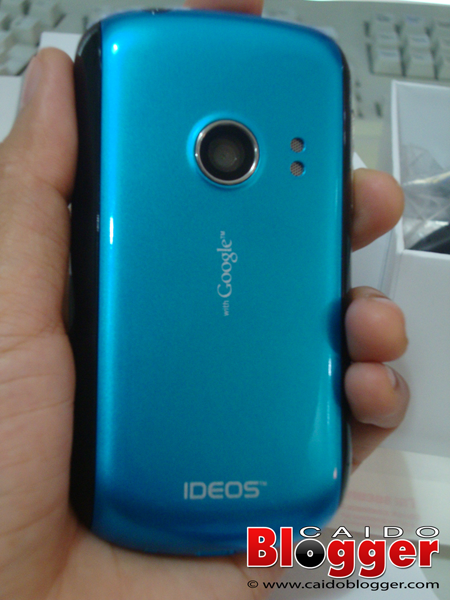 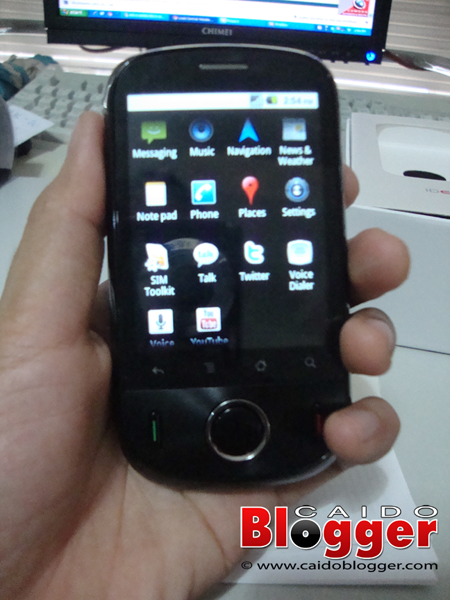 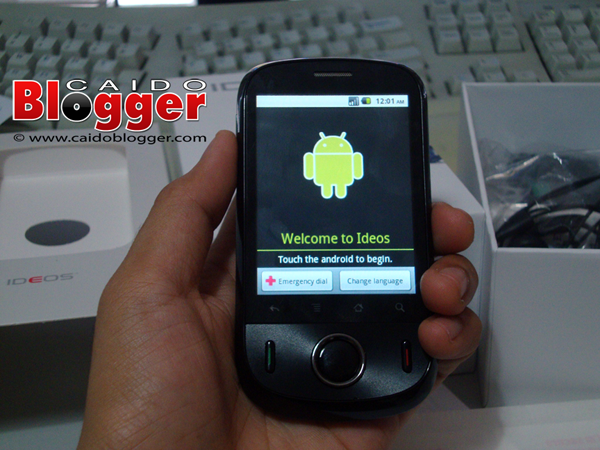 This is a free android phone bundled with Smart's Plan 500. 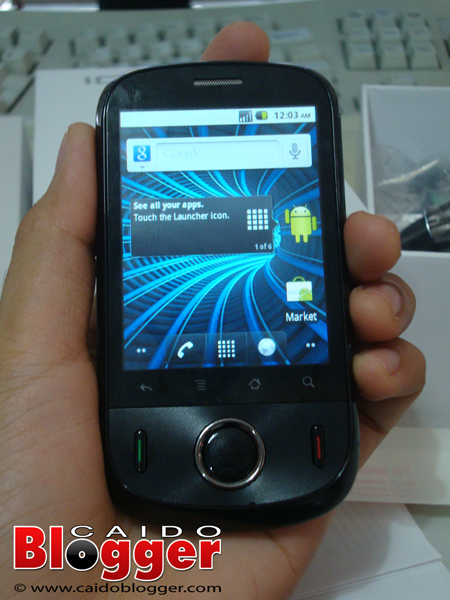 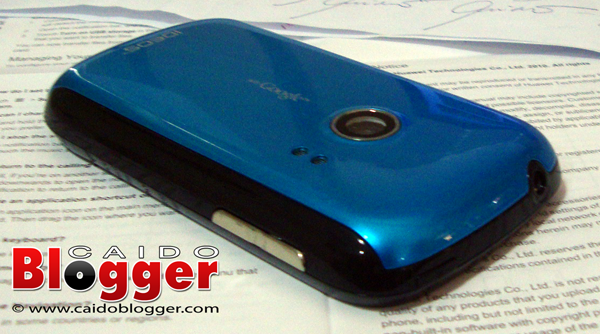 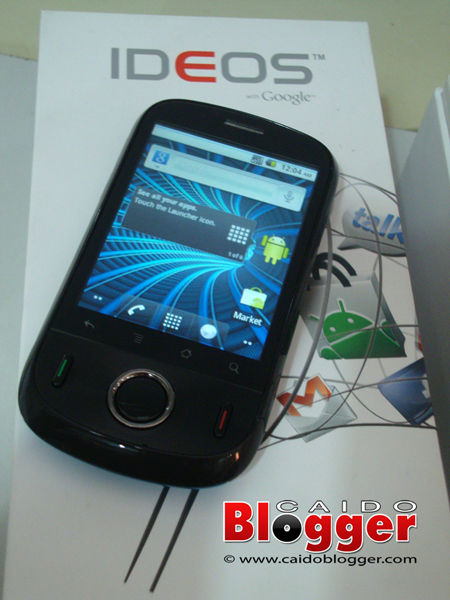 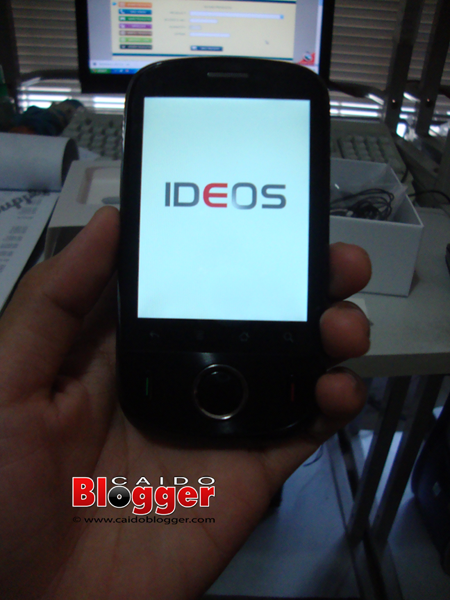 Since this phone runs on Android 2.2, it can be used as a portable Wi-Fi hotspot, just like Samsung Galaxy Y. 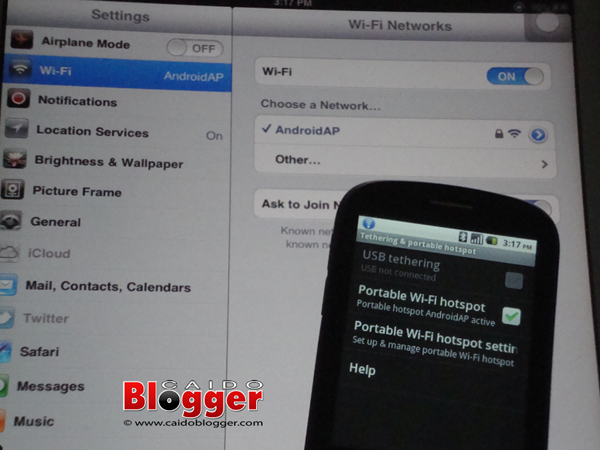 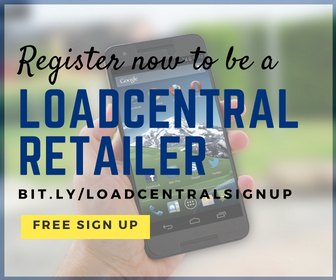 To set-up the settings, you can read our post here on how we did it on Samsung Galaxy Y.